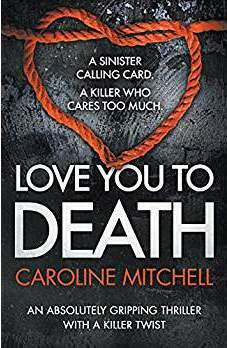 Veteran author Caroline Mitchell has released the first book in her Detective Ruby Preston Crime Thriller Series, Love You To Death. 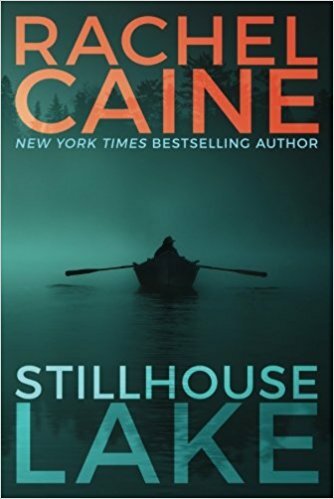 Ruby grew up next door to the Crosby crime family, and fell in love with Nathan Crosby, who grew up with an abusive but powerful father. Young and pregnant, Ruby gives their baby up for adoption at the prompting of Ruby’s mother. She has always regretted it, and so has Nathan. 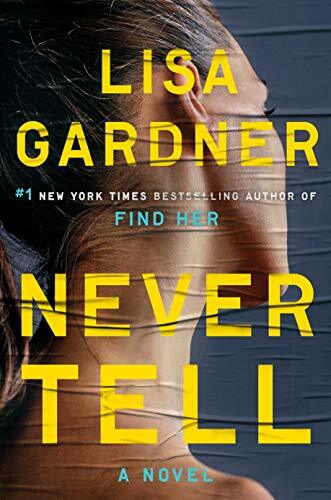 Twenty years later, Ruby is a police detective (considered to have gone to the other side according to Nathan and his family), trying to solve several serial murders where the victims have given up baby girls for adoption. The killer stalks the mothers, then shows up at their doors, telling them she is their daughter. If they don’t act the way she wants, she tortures and murders them, as well as other family members. Ruby is slated to be one of the victims, and must solve the crime with her team of detectives before she is murdered herself. However, her team isn’t particularly trustworthy, and may be conniving behind her back. 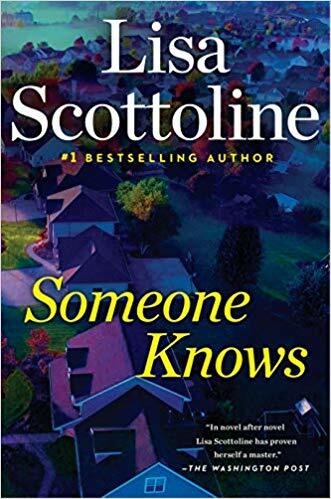 She goes against protocol and seeks help from the Crosby family to find her daughter, assuming her daughter may be the murderer; her job is now on the line, as well as her life. Set in the outskirts of London, this novel is well-written, and the premise is unique. 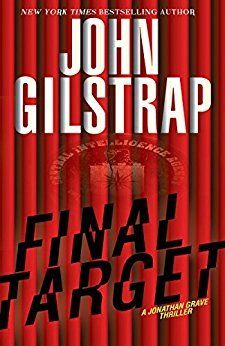 The story line is easy to follow, and it is a fairly fast read. 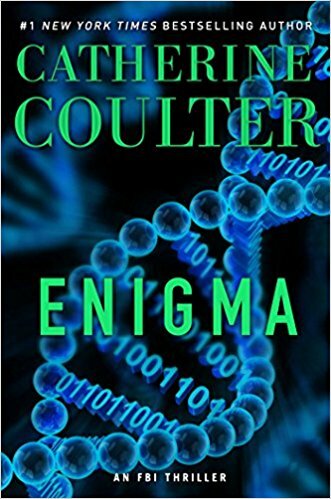 Mitchell is a good storyteller, and definitely keeps the interest of her readers with unanticipated scenarios, which add to the suspenseful ambiance of the book. Of course, there are twists and turns, and the ending is quite unexpected. Readers who prefer something a bit different from the norm will enjoy this novel.